The mixer is designed to receive, route, transform and output audio signals. "No-Input Mixing Board" (NIMB) is a musical technique in which the mixer is itself used as a sound generator: feedback loops are created between the mixer's inputs and outputs, amplifying the noise inherent in the mixer's circuitry to audible levels. The signals generated this way are then further processed by the mixer and (optionally) effects units. Through careful control and ingenuity a performer can organize these elements into recognizable musical structures. 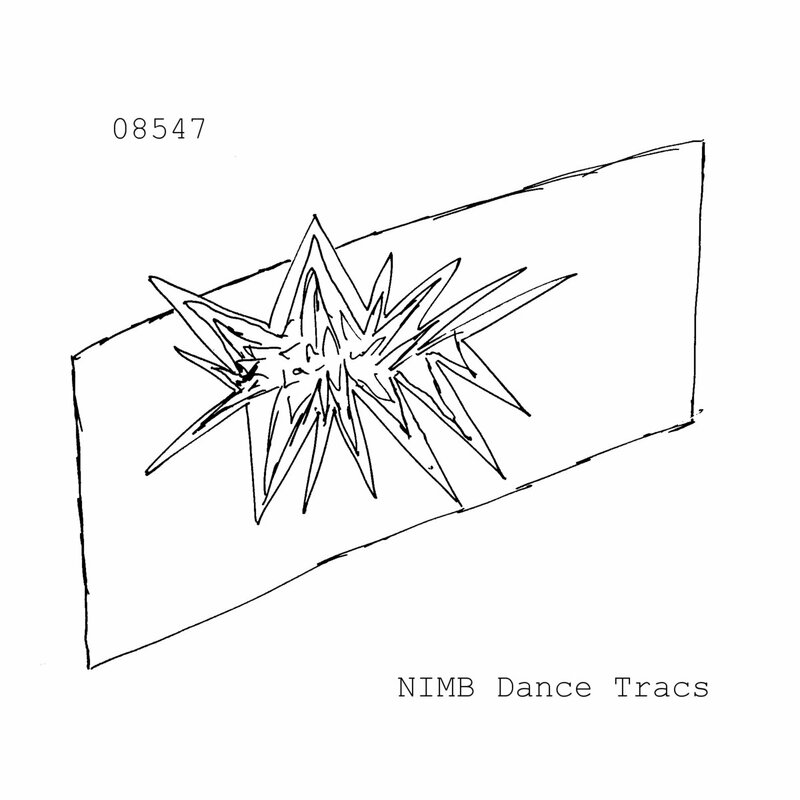 In this release NIMB Dance Tracs accomplishes just that, shaping pure noise into aggressive, stark DJ tools.